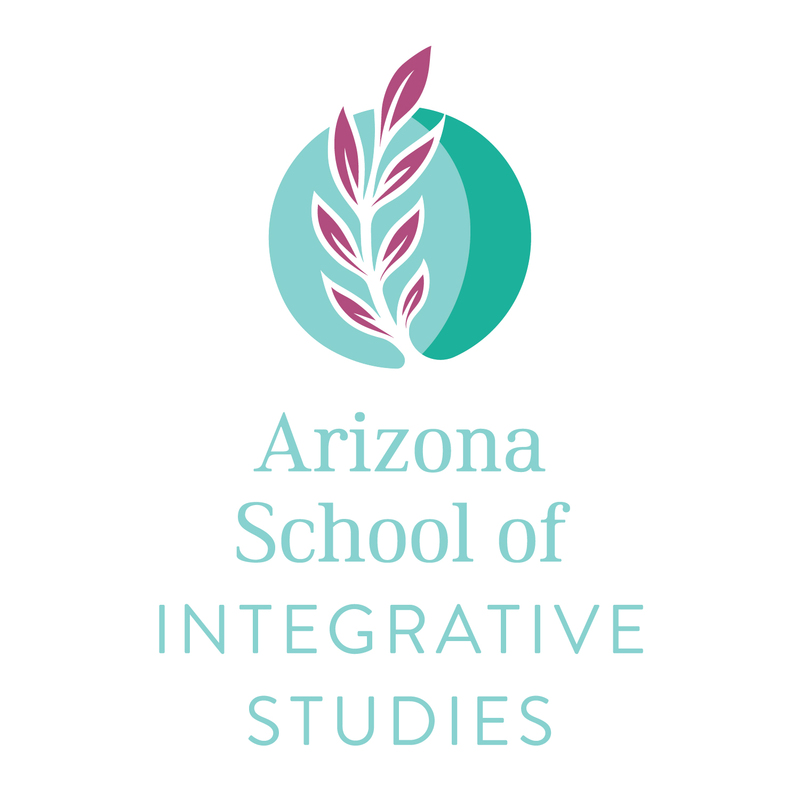 Colleges near Phoenix with accredited massage therapy certificate and degree programs. 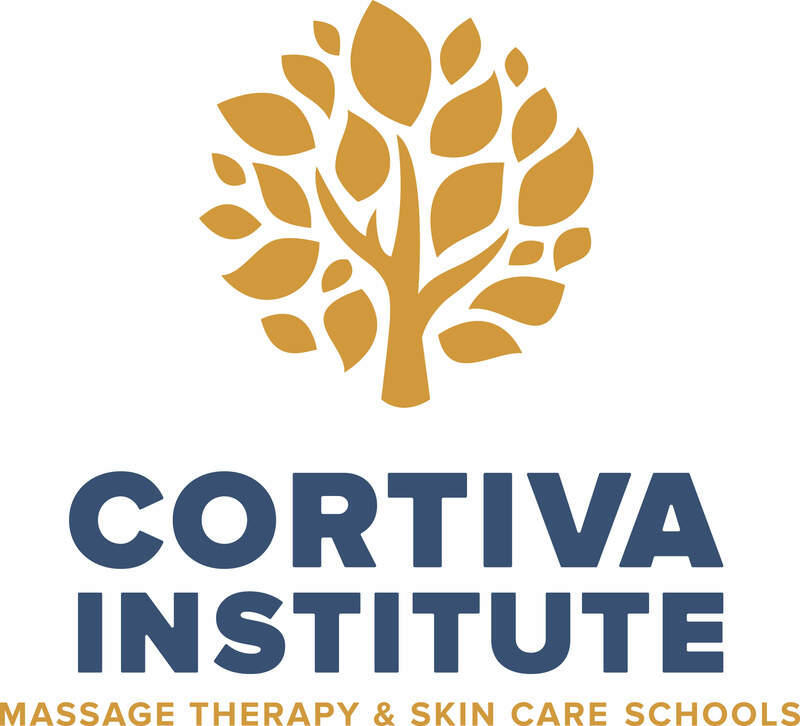 Use the search application to find an LMT school near you. 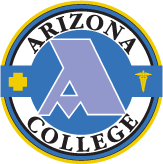 Learn about licensed massage therapist and sports massage programs, Phoenix area college campus locations, financial aid assistance and more.